There’s something uniquely British about driving a luxury car up a sweeping driveway, the sound of gravel crunching under the tyres, the attractive look of the pebbles stretching out in front of you welcoming you home from an afternoon at the golf course. A large frontal feature, an attractive gravel driveway can be stylish, charming and long-lasting. 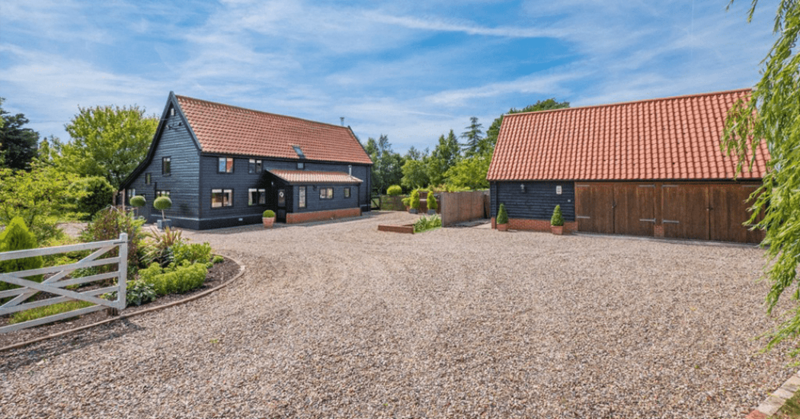 At David Burr, we’re currently listing a vast array of properties with feature gravel driveways and have assembled some of these choice houses below for your enjoyment. If you’re looking for a property with one of these welcoming approaches, please get in contact with your local David Burr office and let us help you to find your dream home. 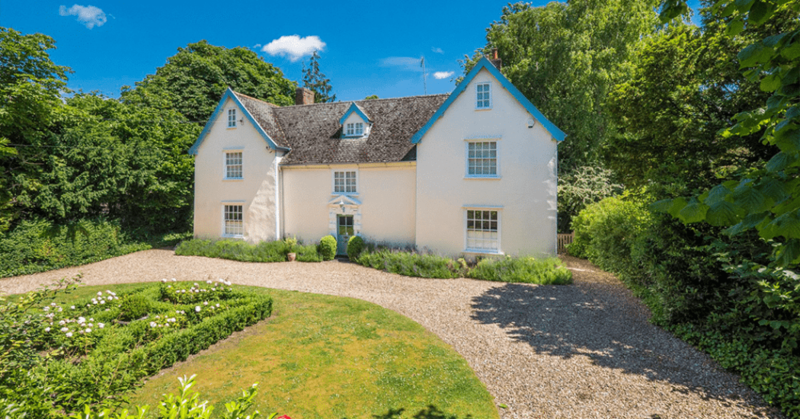 If you just want to look through some great properties with impressive kerb appeal, please feel free to scroll down and enjoy! 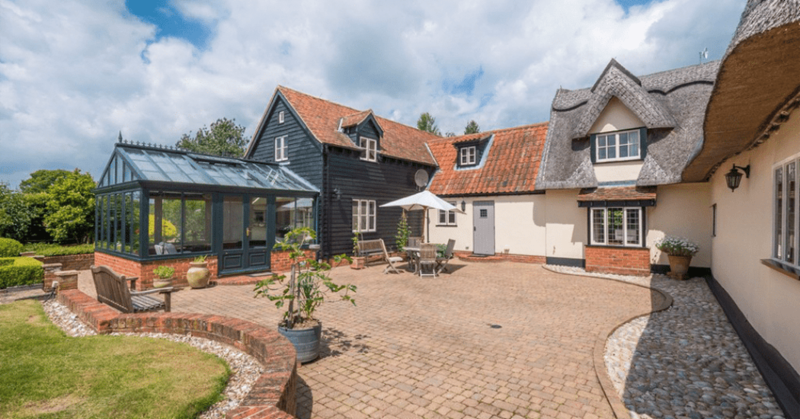 An impressive, spacious and beautifully presented Grade II Listed property situated in this ever popular village. Boasting a marriage of modern convenience and 17th century character this propertys accommodation is both versatile and captivating. 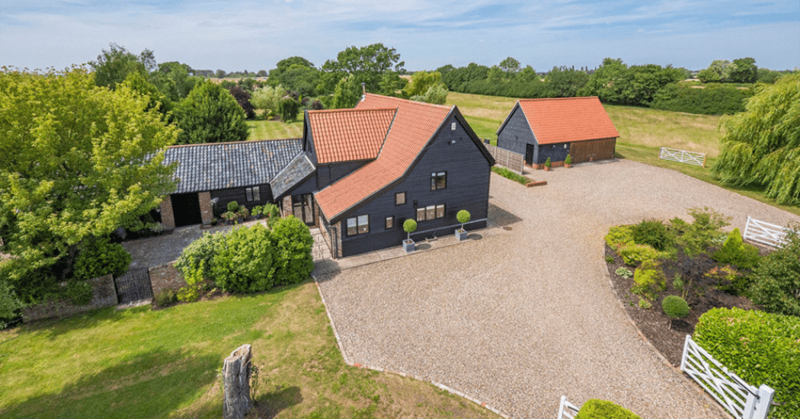 Further benefitting from a superb self-contained annexe as well as a courtyard which provides entire privacy and ample parking. 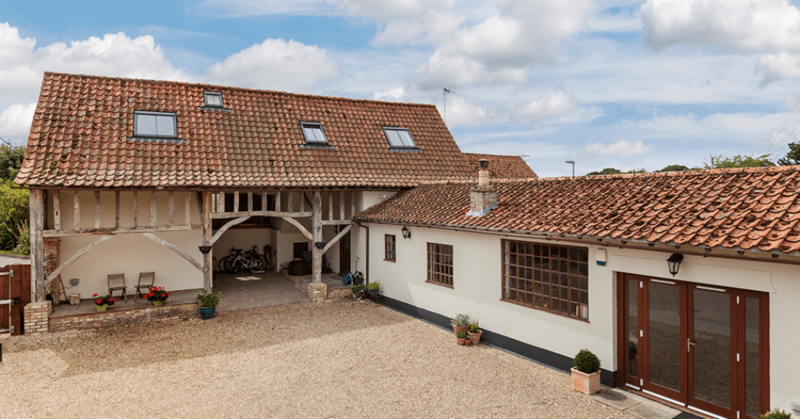 An impressive detached barn conversion with 18th Century origins on the village periphery including 3 reception rooms and 5 bedrooms (2 en-suite) and two further bath/shower rooms. 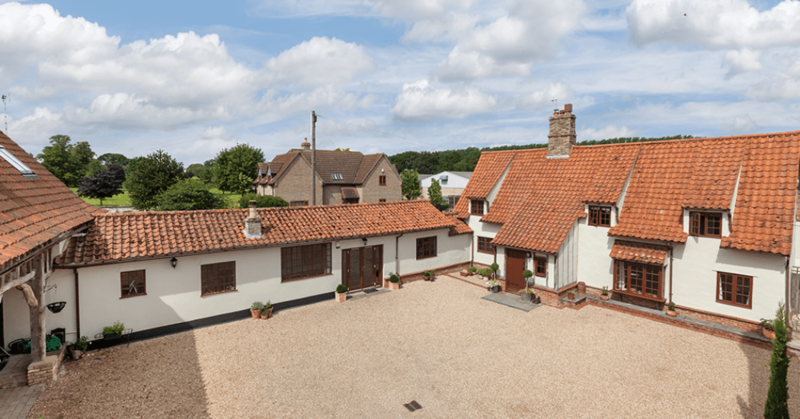 Large versatile outbuilding and extensive grounds of 1.1 acres. 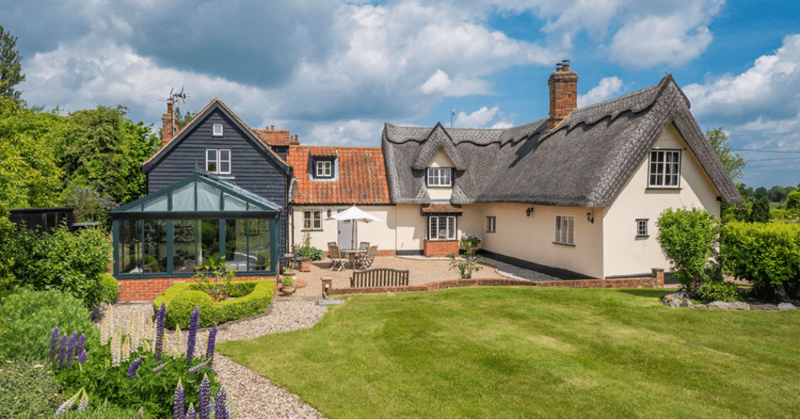 An immaculately presented listed period property set within beautiful landscaped South and West facing grounds offering charming and flexible accommodation that combines character and versatility. Detached triple garage with office/studio above, ample parking. In all about 1.3 acres(sts). No onward chain. 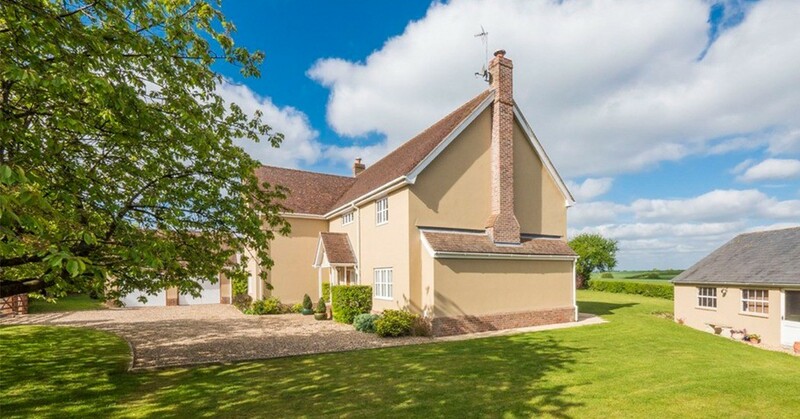 Charming and characterful restored Grade II Listed village house set well back from the road. Believed to be of medieval origin as well as boasting later Georgian additions. Extensive accommodation amounting to 3,810 square feet.